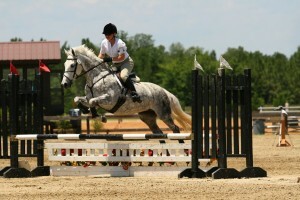 At Whittling Ridge Farms, our focus is providing good, honest horses and ponies. We live on a working farm, where in addition to horses and ponies, we raise cattle, sheep, and goats. We have various sizes of equines, from our Percheron draft mares on down to a miniature horse every now and again. 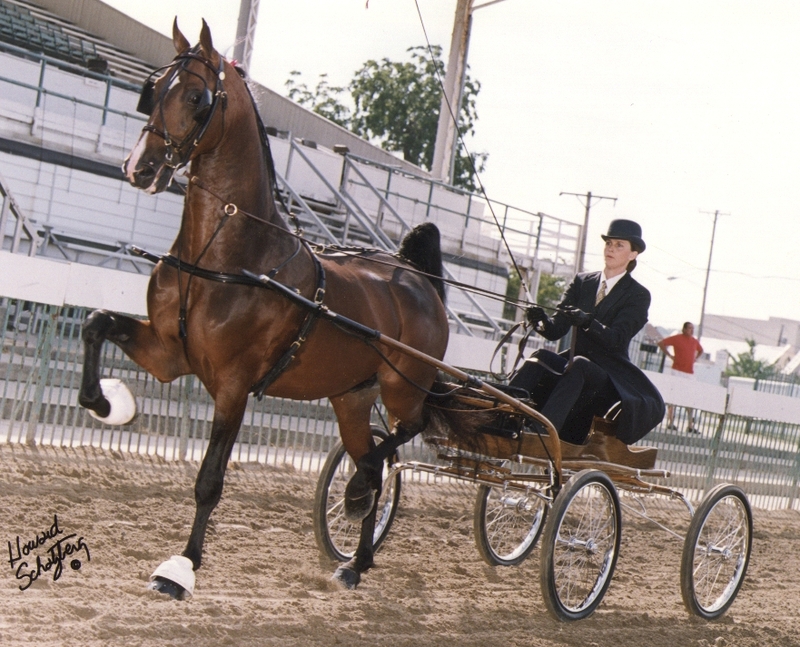 We specialize in Georgian Grandes (Saddlebred-Percheron crosses) and have been raising them since the late 1980s. We own and are currently raising foals from American Saddlebred stallion Santana Hosanna. 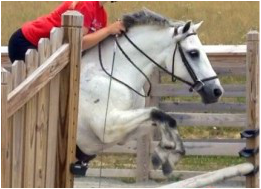 We also partner with the Hershberger family in Applecreek, Ohio, with whom we raise, buy, and sell ponies. 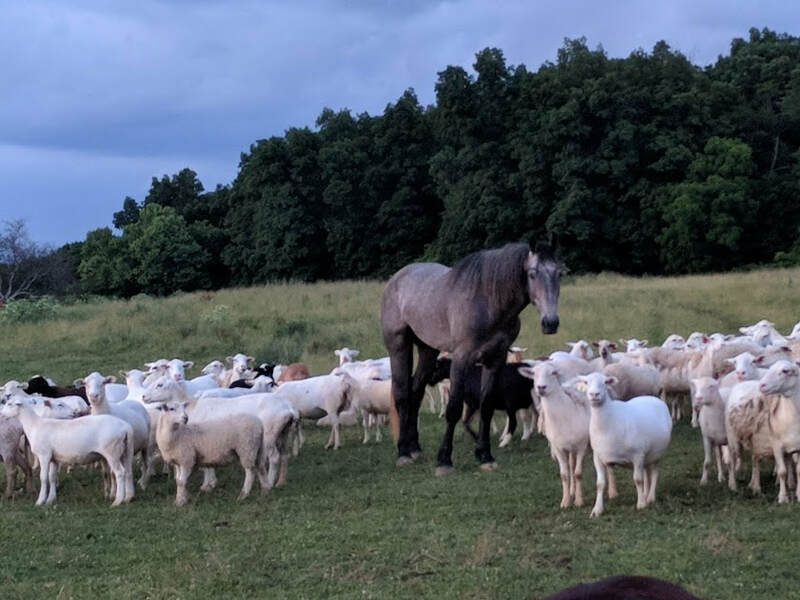 Our horses and ponies, in Virginia or Ohio, are used to being ridden both alone and in groups, often with free-roaming horses in the fields with them, as well. They have many trail miles and are used for anything that they’re needed for on the farms. When riding on our farm in Virginia, we never know what we might encounter when we ride out into the back fields. 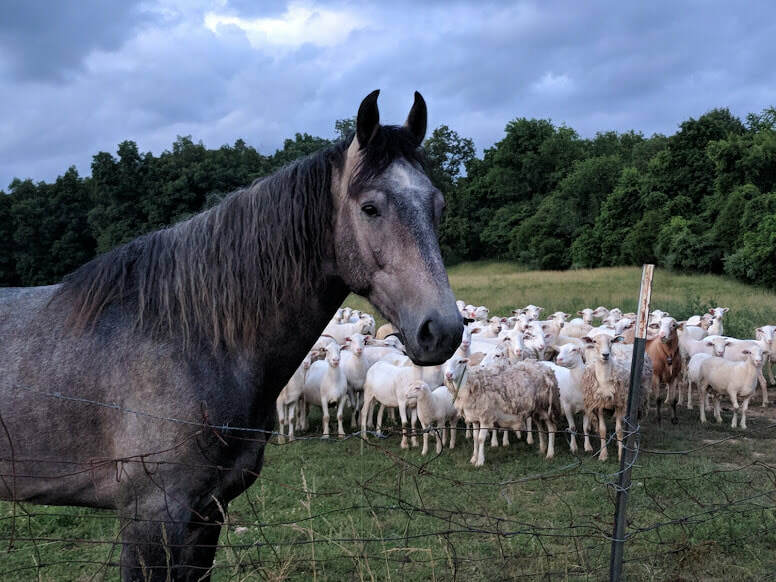 It is not uncommon for our horses to flush wild turkeys and deer from the woods or to round up our cattle and sheep to move into other pastures. Our Ohio horses and ponies are accustomed to being ridden or driven on the main roads, and as you can see in videos, being passed by large trucks and tractor trailers is just an ordinary part of the day.